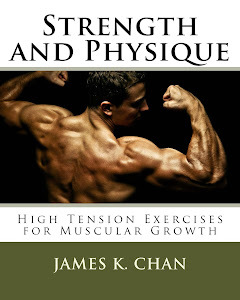 Q: Thanks James, the list of exercises looks great. Just one question on calf training though: you don’t include Donkey Calf Raises in your list. On his website, Larry Scott offers a purposely designed machine for performing them without a partner. What are your thoughts on this exercise? My Answer: Donkey calf raises are a great exercise, but I would have to disagree with most bodybuilding enthusiasts that the donkey calf raise is the best calf exercise. My name is Jake. I live in Sydney, Australia. 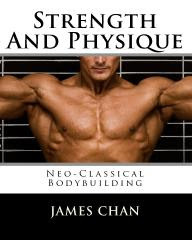 I have loved health and fitness all my life and recently have become excited about weight training and building muscle. I am 172 cm and 55kg. I am looking to add about 10kg of lean muscle mass to my physique. 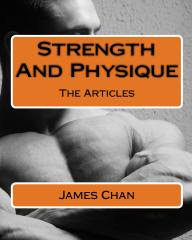 There is so much information on the internet about 'THE BEST WAY' to build muscle, it is all just so confusing and overwhelming. I would LOVE to hear from you the best way to gain muscle through quality nutrition, supplementation and recovery. I hope you have a good week ahead of you, and I would really value your advice and guidance. My Answer: Jake, that is way too much to cover in a single blog post. You're asking many people on the net, so you will get a ton of answers to pick and choose from. So I will keep my answer short and to the point.